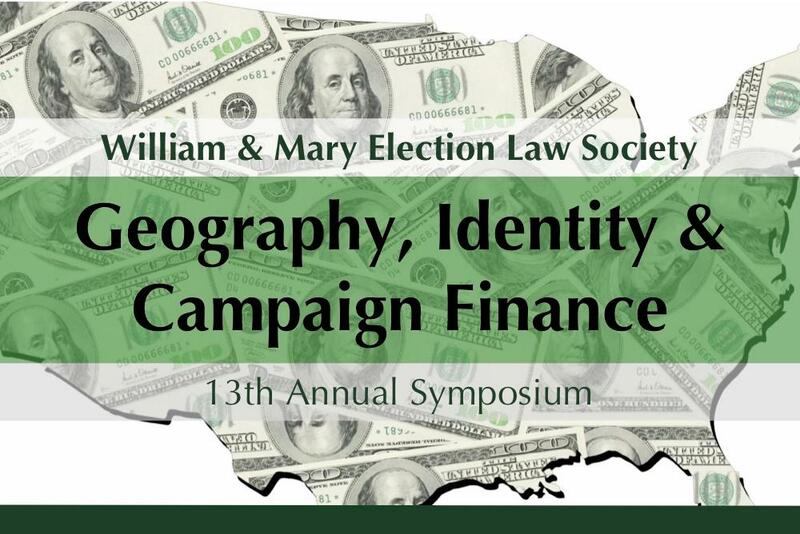 On March 21, the Election Law Society will host its annual Election Law Symposium on the topic of Geography, Identity & Campaign Finance. Do enormous out-of-state donations distort our Democracy? Can states limit out-of-state funding without violating the Constitution? 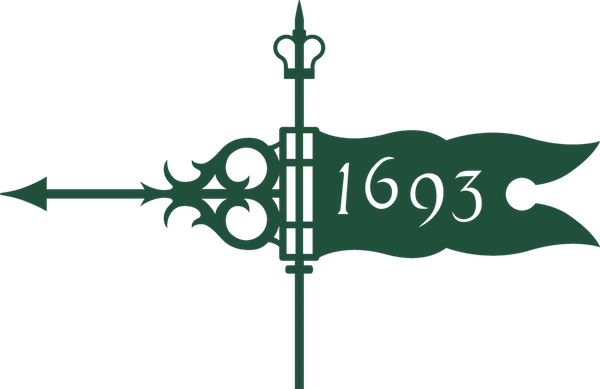 To what degree should courts respect state sovereignty in campaign finance? This year’s Symposium will address these questions and more. Participants include lawyers representing litigants in related cases and scholars who write about the issues surrounding geography, identity, and campaign finance. All are welcome to attend the reception with participants following the sessions. Dinner from Noodles & Company will be served prior to the event for those who RSVP.